movemotions is a full-service media production agency specialising in video production and content across the attractions industry. Add an entirely new dimension to your customers’ visit with the Aratag app – for visitors to museums, parks and other tourist attractions. 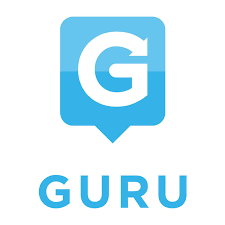 Guru creates a bridge between brands and a 21st-century audience. We work with our partners to tell their unique stories and provide digital strategies to enhance the visitor experience as well as increase revenue. We are 100% digital. We live and breath digital solutions and have done since the mid-1990’s and we like to think we’re now experts within the themed attraction industry. But, we don’t just build solutions for today, we are forward thinking and help clients understand where they need to be now and into the future.